We created this garage door blog to help all owners and users enjoy smooth performance and the highest possible level of safety. Take advantage of this knowledge base and apply the valuable advice to your home. 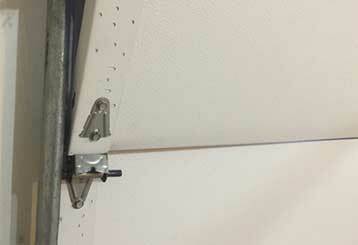 There are a lot of different things that can make your garage door malfunction all of a sudden. Click here to learn more about the most common ones. When it comes to any heavy mechanism with various moving parts, safety precautions are always important. 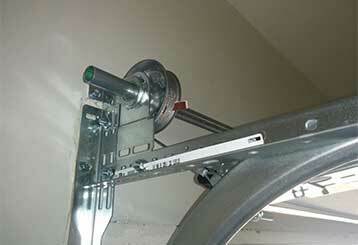 Your automatic garage door is no different. Here are some tips on how to use it safely.